Supersaw EDM is the third and last soundset in our EDM series, and with it we take a step backward to the root of all modern EDM genres: The Supersaw. Invented by Roland 1996, this waveform lays the foundation for genres such as trance, EDM, electro and all modern house variations. For this soundset we recorded supersaw waveforms from six different synthesizers: Virus TI, KingKorg, Roland System-1, Novation Ultranova (we actually recorded the ultra-rare MoroderNova for this project), plus two really nice supersaws from the Sonic Core Scope DSP modular environment: Flexor and Pi2525. As a seventh category we took six of our favourite samples and processed them further before tossing them back into Omnisphere again. Each synthesizer come in six variations (except for the Flexor supersaw), which gives a total of 37 new soundsources for Omnisphere. We made sure we recorded all unique features, such as cross modulation and modern variations such as supersquare and supertriangle waveforms. The soundset contains 150 new sounds that have been sorted into four main categories: arpeggios, bass sounds, leads/plucks and pads. As an extra bonus for all sound designers, we also included ready-to-use INIT patches for all new waveforms. This is a great way to quickly listen to the sonic differences between the supersaw waveforms. 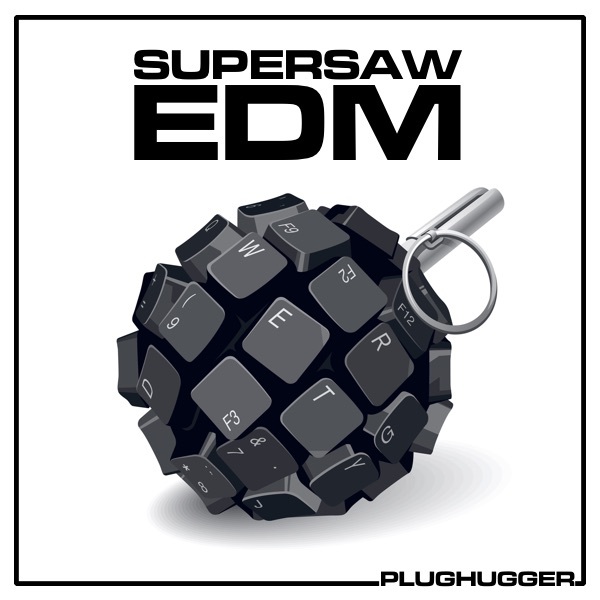 Supersaw EDM is a part of the EDM BUNDLE, which means if you own two of the the soundsets (Smash!, Dark EDM and Supersaw EDM) you get the third for free. Drop us a mail with your details and we'll send you the last soundset to you for free. Number of sounds: 150 + 37 INIT patches. IMPORTANT - Supersaw EDM is a soundset for Spectrasonics Omnisphere 2. This product requires a fully working copy of Omnisphere 2 to work. This is not a sample set. Please check out the FAQ before buying.